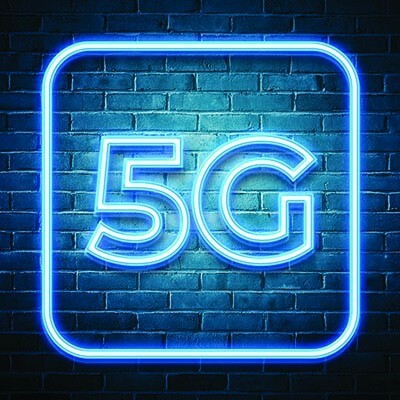 As a consumer, it’s your responsibility to determine how and when to upgrade to a 5G network. Let Network Solutions Unlimited explain what your options are so you can go in on this technology with as clear a head as possible. To learn more, reach out to us at 217-428-6449.